Summer is just around the corner and Club Northwest is celebrating by hosting a fun social run to welcome the Solstice! Friends, partners, and kids are welcome to join for the run or picnicking afterwards! 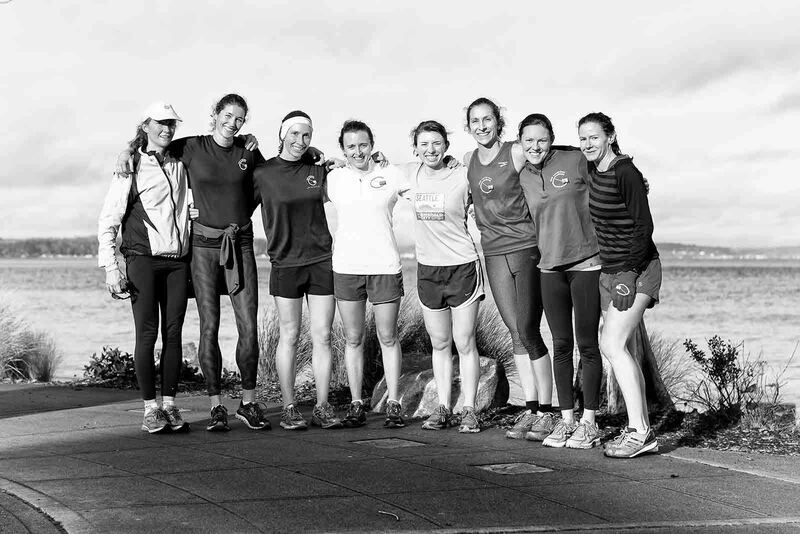 We will head out by 7:00 pm for a social 5-10 mile run along the water, across the locks, through the scenic views of Discovery park, and return to Golden Gardens by 8:30 pm for food and beverages hosted by CNW. Often people jump in the water, so towels and warm clothes are encouraged so you can enjoy the sunset. If you can't make the run, please still join us for the food and social time! Side dishes to share are appreciated. On a nice night (which we're hoping to have) parking will be tricky so please allow some extra time.